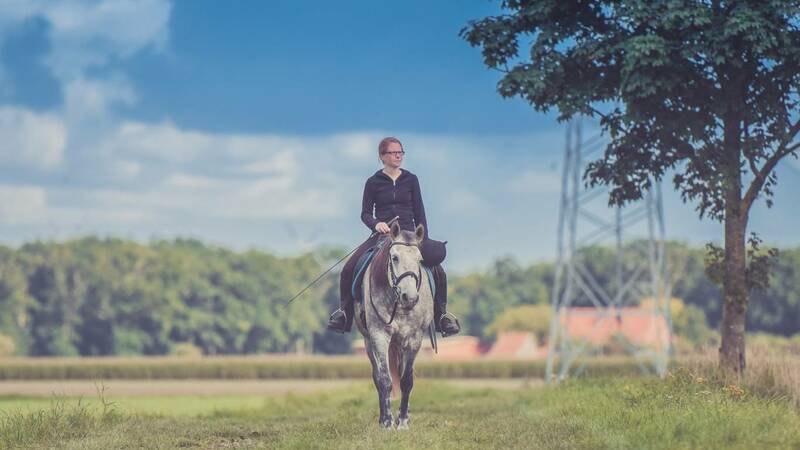 Are you an horseriding lover? We have something for you! The equestrian association "Il Quarticciolo" organizes beautiful horse riding lessons in its riding-school. It is only 1 km far away from our Hotel! Our staff is at your disposal for any questions. Download the Coupon... click here! Would you like to try 850 metres of fun? 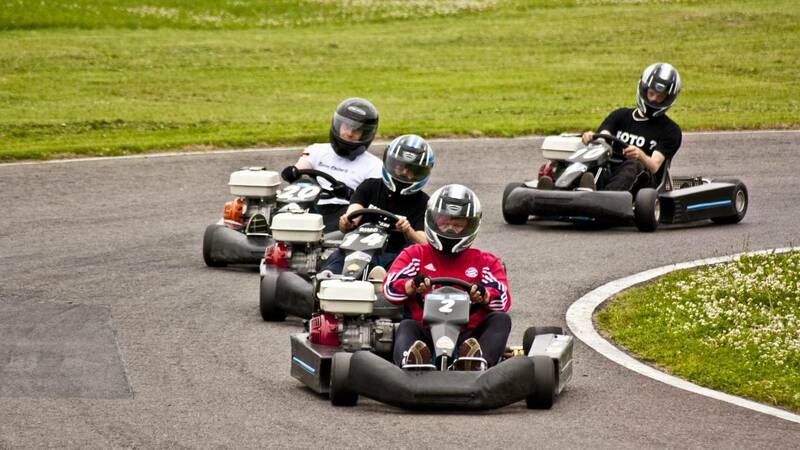 Karting Club of Artena is waiting for you!!! from tuesday to friday: 9 a.m. - 1 p.m. / 3 p.m. – 6 p.m.
saturday: 5 p.m.- 6 p.m.
sunday: 2.30 p.m to 7 p.m.
Our staff is at your disposal for any questions. 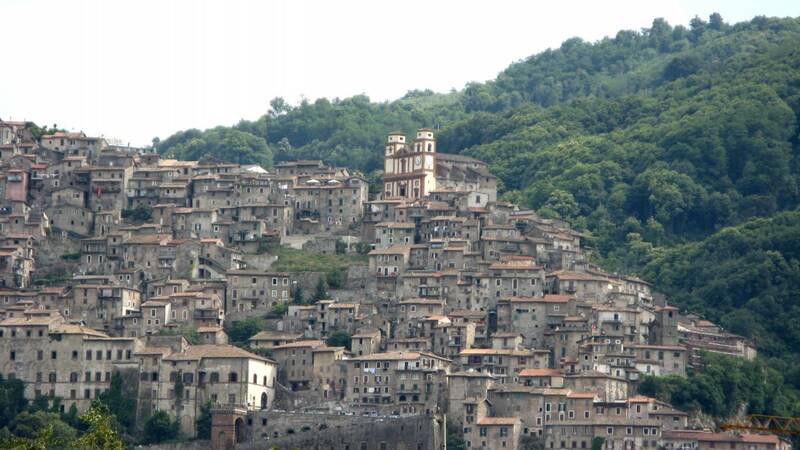 Discover the old town centre of Artena riding a particular mean of transport: a donkey! 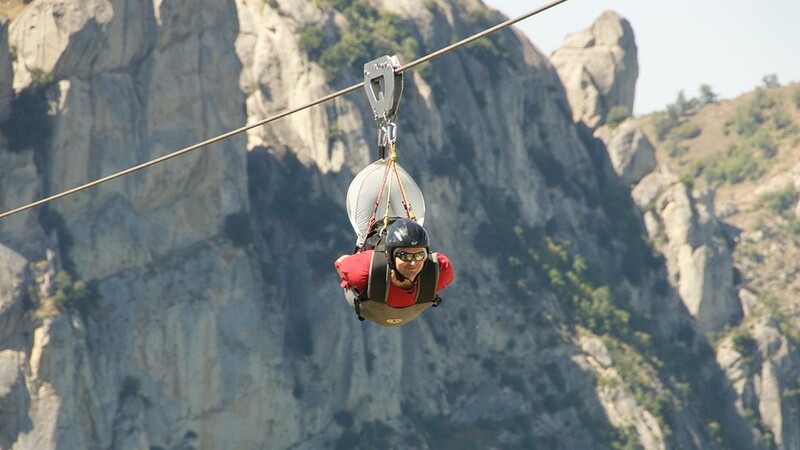 Come and experience pure adrenaline on a 2213 meter long steel cable. In complete safety!